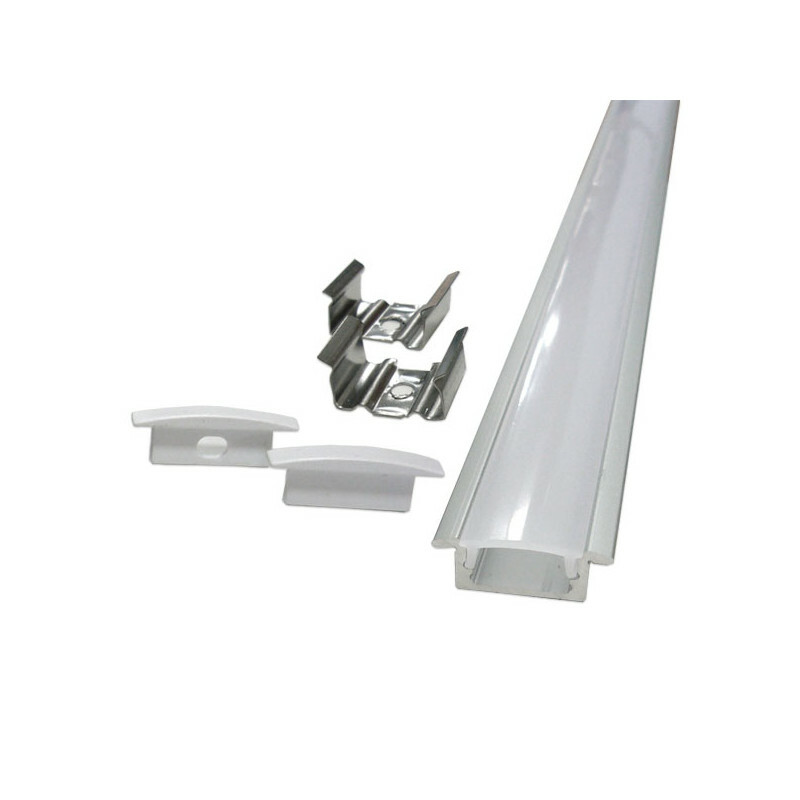 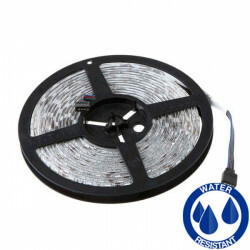 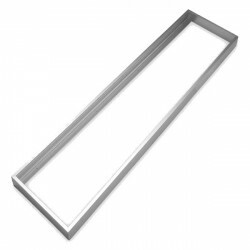 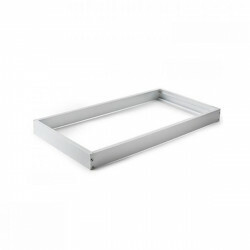 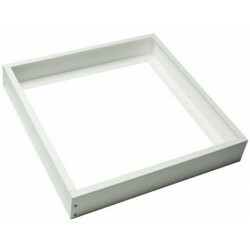 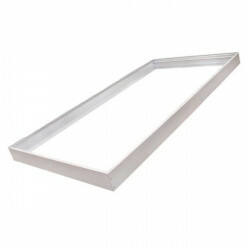 Rectangular aluminium profile 2 m long LED strip with mounting clips, perfect for concealing and protecting LED strips. 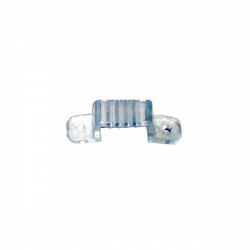 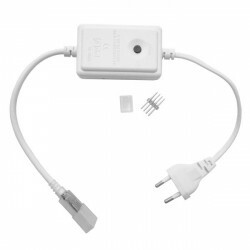 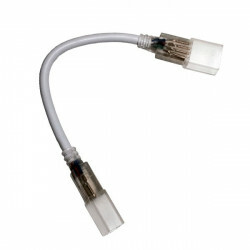 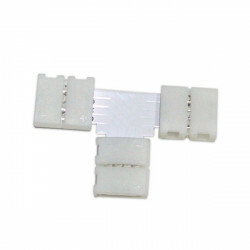 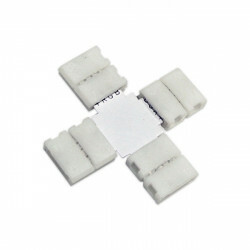 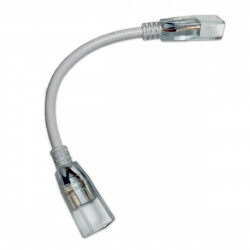 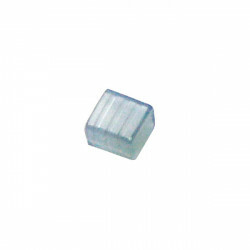 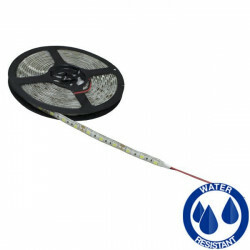 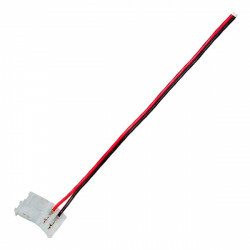 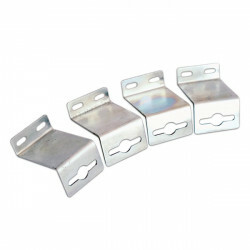 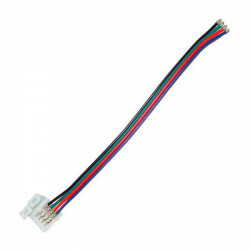 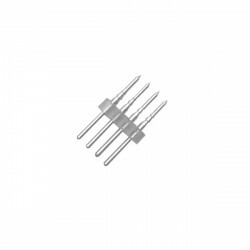 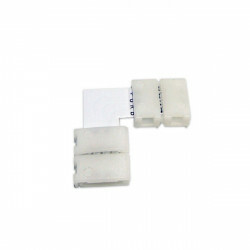 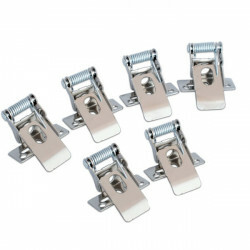 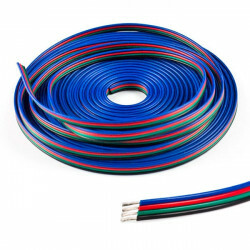 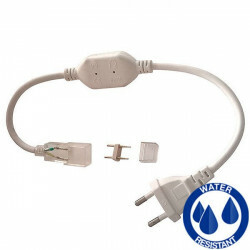 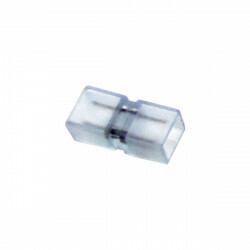 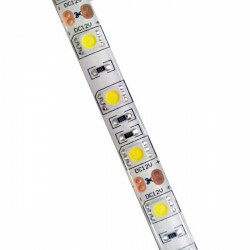 Ideal for LED strips of up to a 12mm width. 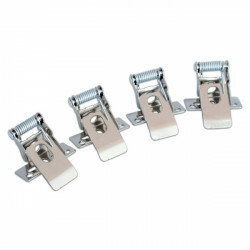 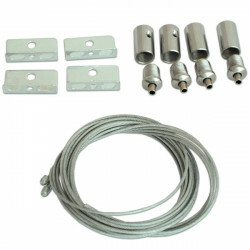 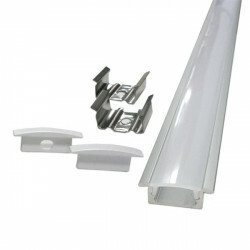 INCLUDED: 2 m long Aluminium Profile, mounting clip, translucent diffuser and end caps. 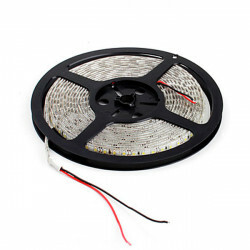 Ideal for 12 LED strip. 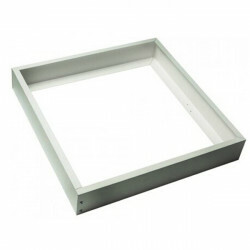 Size: 24 x 9 x 2000 mm.